“Hacking Humans” Is The 2019 No. 1 Podcast Covering Social Engineering! 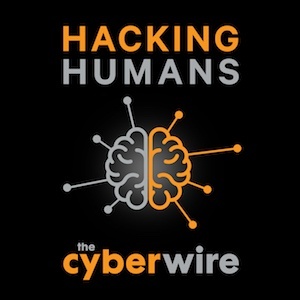 Each week the CyberWire’s Hacking Humans podcast looks behind the social engineering scams, phishing schemes, and criminal exploits that make headlines and take a heavy toll on organizations around the world. © 2019 Absolute Cental Technologies. and "Absolute Care" Managed Services are Protected under Law. All rights Reserved.